Home Blog Do you dare to dream? 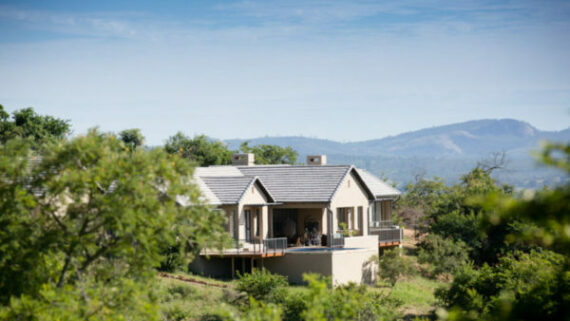 Whether you are dreaming about building your first home or simply finding a place to enjoy a perfect sunset, Likweti Bushveld Farm Estate will help make those dreams come true! 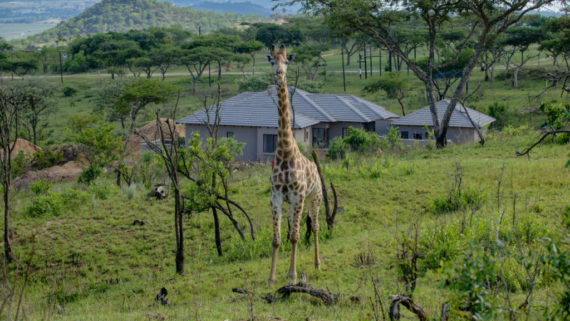 Can you see yourself in a beautifully designed home, surrounded by nature, with giraffes as your neighbours? 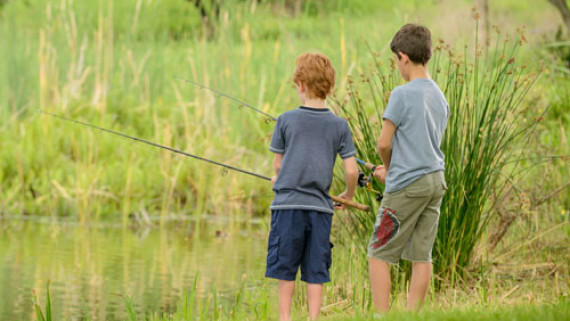 In a place where you have the freedom to explore and precious memories are made every day? 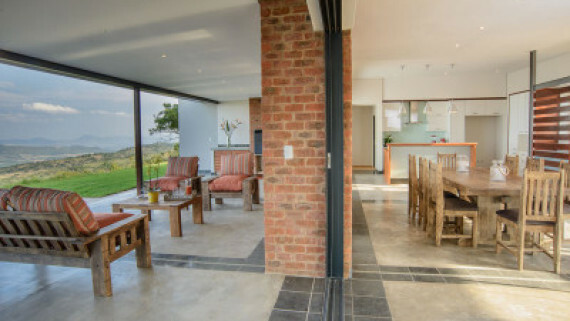 Are you looking for your own slice of the ‘Lowveld Lifestyle’, combining outdoor living with exceptional building packages and easy access to all the modern conveniences? 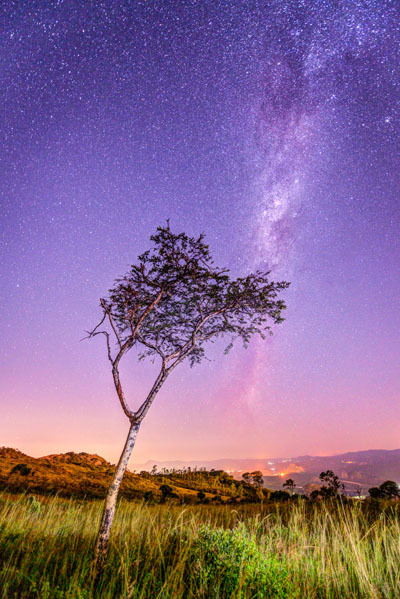 It’s a long wish list, but here at Likweti Bushveld Farm Estate dreams do come true! 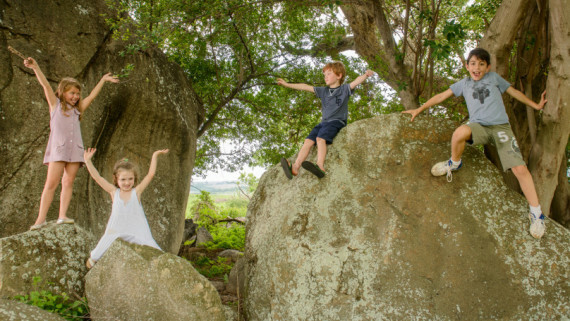 For the nature lover, our 765 hectares of unspoilt bushveld provides all manner of wildlife encounters on your doorstep. Imagine going on a game drive every time you pull out of your garage, or being able to tick off 216 species from your bird list in the place you call home. For the outdoor enthusiast, numerous mountain bike routes and trail runs are a never ending delight. 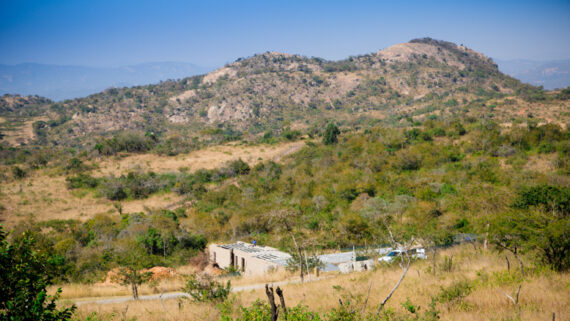 While the dams, picnic spots and the vast hectares of Likweti to explore, means you can camp out 365 days a year and never stay in the same spot twice. 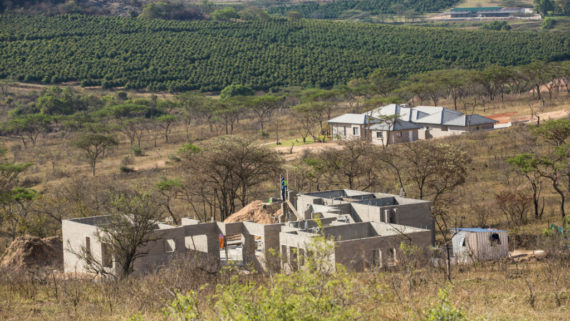 Likweti really is a place to put down roots and watch your family grow in a secure and nurturing environment. It is also the perfect investment for those looking to speculate on the property market. 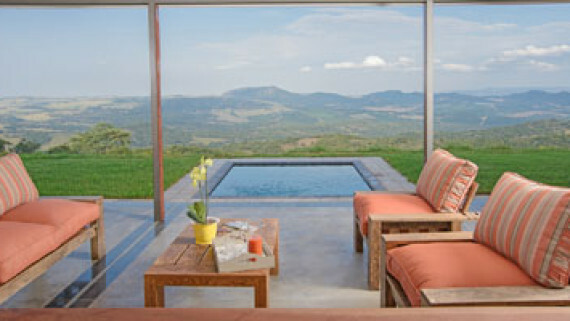 To view property at Likweti Estate, contact us.